Strategic Planning is critical to an organization’s ability to stay relevant to its customers and ahead of its competitors in an ever-changing global economy. Where is your organization going? How will you get there? Do you have the right plans and objectives? What metrics will define your success? Is your business growing profitably? And most important, how will you stay ahead of the competition? These are questions every organization needs to answer on a regular basis. Our strategic and business planning services help our customers define their strategic direction and ensure it is implemented throughout their entire organization. 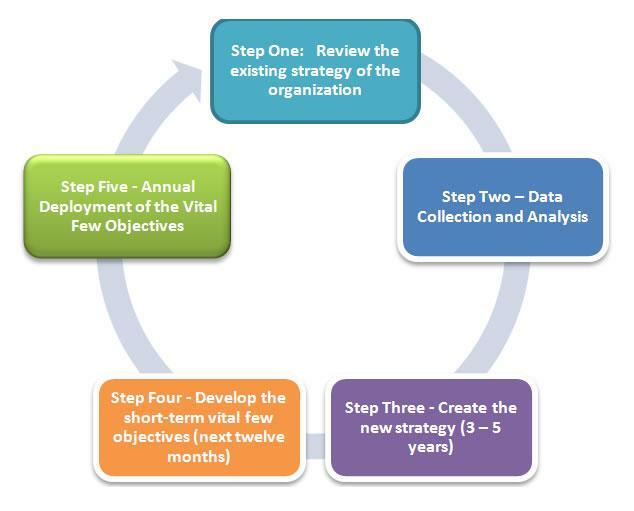 Our methodology has helped organizations develop sound strategic plans and develop value-added operating objectives that yield high results. Whether you are looking for a highly facilitative process or actual support to create and implement the plan, we can help. We understand the key value the organization provides its customers and stakeholders, the implications of not delivering value, and methods needed to identify key levers to improve client value and customer satisfaction. We tailor our services to the organization’s current and future needs and include change management and organizational diagnostics, which help identify the potential resistance or the typical breakdown points during implementation. Get in touch today to learn more about how Workplace One can help your business.